My journey into endurance sports started in 2008. I read an article about someone that ran a marathon through Team in Training. Despite not having run since junior high cross country (where I was mediocre at best) I thought signing up for a marathon sounded like a great idea. I picked an event that was about 9 months away and began to run. At the time, I was a young mother to two small children. I went straight from being a child myself to a college student to a mom. I loved everything about being a mom, but at that point in my life, my only goals and successes had to do with my children. My running journey was different because it was for me. Starting running wasn’t easy. Still to this day when I am talking to a non-runner who says they can’t do it, I tell them that it took me a solid 6 weeks of huffing and puffing breathing before running became not-miserable. Over the months and miles I became more comfortable and started to enjoy running. It gave me solitude, goals, confidence and many other things. 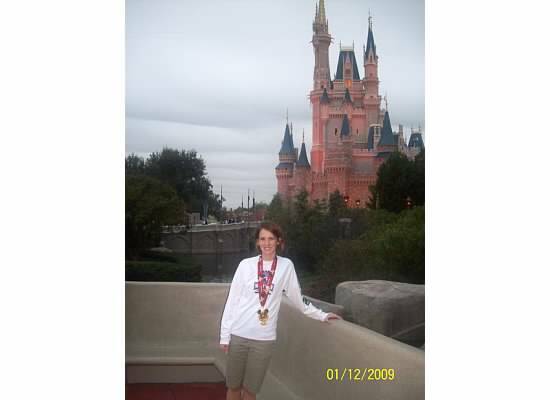 Marathon number 1 was Disney World 2009. Though undertrained it was a great experience and I was hooked. 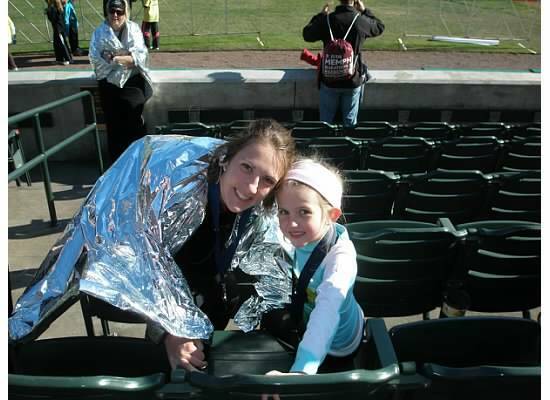 Marathon number 2 was St. Jude Marathon in 2009, where I saw a 30 minute PR! There were still things I would like to have gone better in the race, but one can never complain about a 30 minute PR. 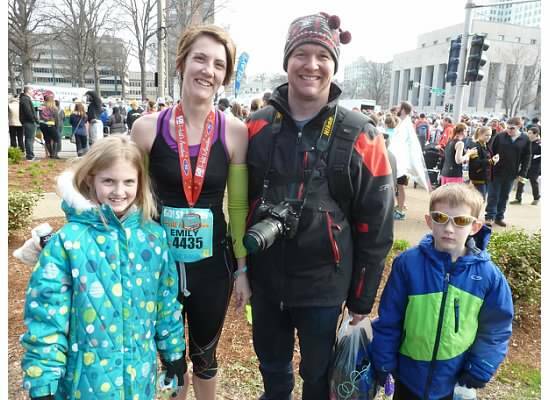 In the time since my first marathon I’ve gone from married, to single mom to married again. Along the way I also went back to school to become a teacher. As life has calmed down in the last year, the training bug has bit me hard! 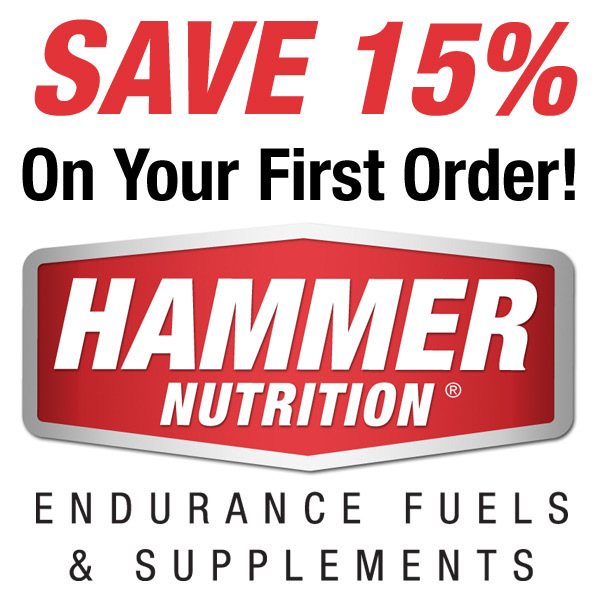 In January 2014 I signed up for my first triathlon, a long distance 70.3 event. (Much like signing up for a marathon as my first race, go big or go home, right?) My husband got me a road bike as a wedding present in the spring of 2013 and I’d been enjoying learning that sport. I did swim team as a kid (again, mediocre at best). Why not give this triathlon thing a shot? 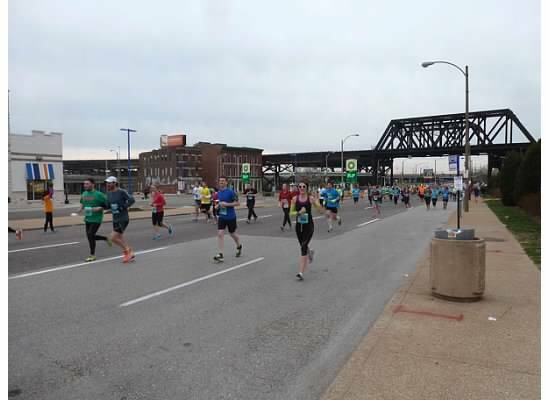 In April 2014 I ran a half-marathon and PR’ed by over 17 minutes, and that was after not running the month prior because of countless excuses I made up. Since April I’ve exercised at least 5 times a week and have seen huge improvements not just in my running but in biking and swimming as well. I am now 10 weeks out from the big event and have never had a training plan go quite like this. When I trained for marathons and half-marathons before I would consistently get in SOME or even MOST of the prescribed workouts for the week. Most of my 10 weeks of triathlon training thus far I’ve gotten in all of the workouts. Not only that, I’ve enjoyed them! I am already plotting the races that will take place after the October triathlon. I am constantly reading about training, drills, equipment, etc that will aid in my improvement. I decided starting a blog might be fun to chronicle the journey and all the ups and downs along the way. Emily, I think this is a great idea! I enjoyed reading your first post. Keep up the great work!! Emily, Great writing!! I do enjoy reading your blog.. Looking forward to your next post.